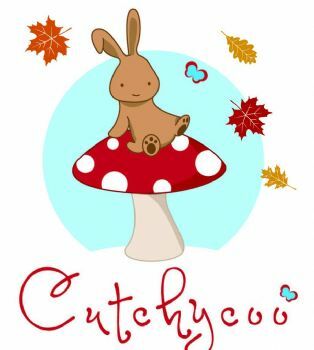 These hoodies are not only cute but super soft and 100% natural, made out of Merino wool. 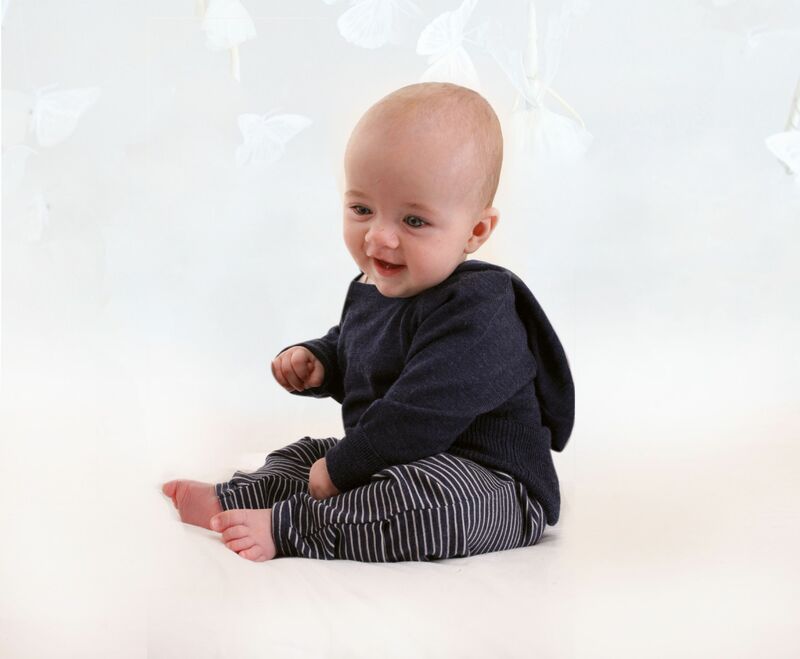 Wrap your little one up in a little merino cutch this winter. 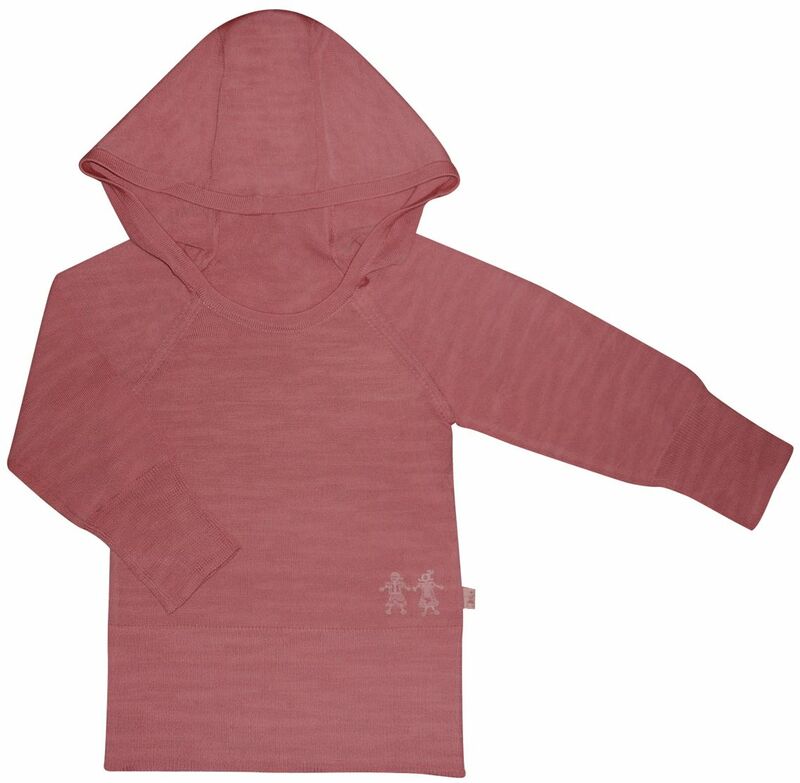 Bringing you Merino Kids 100% superfine merino wool hoodies are practical, hard wearing and look great as part of any outfit. Even better they are machine washable.